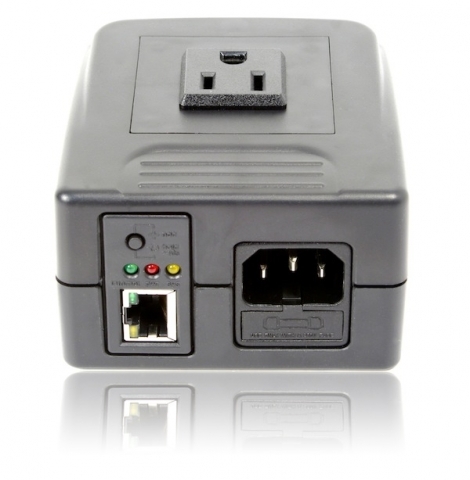 Congrats to Joel H. of Thornhill, Ontario who just won a $25.00 Restaurant.com gift code for writing a review for 3Gstore EZ-22b Single Outlet Remote Power IP Switch - App Controlled at 3Gstore.com! Every week we randomly pick one product review from the previous week and award the writer a $25.00 gift code. We appreciate ALL the reviews our customers write, whether they are positive or negative - honest reviews like Joel H.\'s help other customers decide if the product is right for them. After you purchase a product from 3Gstore.com, we encourage you to log in and 3Gstore.com and leave a review letting people know how the product worked for you - you'll be helping others, and you'll automatically be entered to win a restaurant.com gift code!. Exceeded my expectations. The only feature I would like is some log or notification whenever the power needed to be reset. 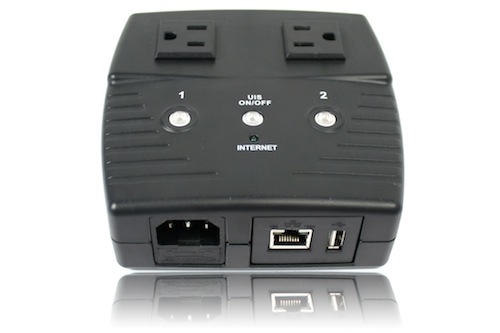 Congrats to Kenneth L. of San Jose, California who just won a $25.00 Restaurant.com gift code for writing a review for 3Gstore Remote Power Switch - 2 Outlets - Remote Automation and Remote Rebooting (Routers, WebCams, Servers, etc) at 3Gstore.com! Every week we randomly pick one product review from the previous week and award the writer a $25.00 gift code. We appreciate ALL the reviews our customers write, whether they are positive or negative - honest reviews like Kenneth L.\'s help other customers decide if the product is right for them. After you purchase a product from 3Gstore.com, we encourage you to log in and 3Gstore.com and leave a review letting people know how the product worked for you - you'll be helping others, and you'll automatically be entered to win a restaurant.com gift code!. 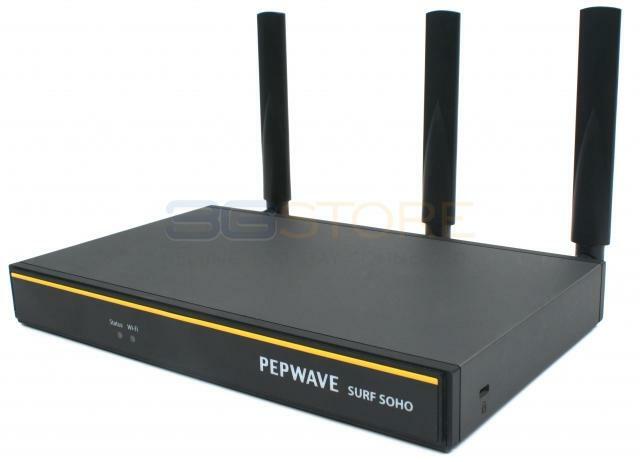 Congrats to Carl W. of Gold Canyon, Arizona who just won a $25.00 Restaurant.com gift code for writing a review for Pepwave Surf SOHO MK3 Router with 802.11ac WiFi at 3Gstore.com! Every week we randomly pick one product review from the previous week and award the writer a $25.00 gift code. We appreciate ALL the reviews our customers write, whether they are positive or negative - honest reviews like Carl W.\'s help other customers decide if the product is right for them. After you purchase a product from 3Gstore.com, we encourage you to log in and 3Gstore.com and leave a review letting people know how the product worked for you - you'll be helping others, and you'll automatically be entered to win a restaurant.com gift code!. I replaced my 5 year old one to get up to date with technology such as AC, better reception, newer processor, etc. This one is as great as my other. I use it in my RV using Wifi-as-WAN all the time either connected to the campground or to my Verizon Jetpack. I'm very pleased. My only disappointment is that the hourly stats don't show up on this one until the hour is complete. With my old one it updated continuously which was great when on my metered Jetpack and saw a high usage I could go in there and see what device (of my six connected) was sucking up data fast and shut it down if it was doing something like a windows update. I haven't figured out how to get real-time device specific stats with this one.